I’m looking to sell my house and my parents think I should hire their old friend Angela. Is one agent pretty much the same as any other agent? I encourage buyers and sellers to do their homework when they enter the real estate marketplace. Look at websites and brochures, and seek out recommendations from friends and family members. Meet with Angela, because she might be a highly experienced and hardworking salesperson. But you shouldn’t feel pressured to hire her. It’s your home, so that makes it your decision. Also be aware of the dangers of mixing friendship and business. Real estate salespeople, brokers and brokerages vary considerably in terms of the services they provide, the knowledge and experience they bring to the table, and the fees and commissions they charge. One salesperson is not interchangeable with any other salesperson, so you will need to find the one who is right for you. That’s why RECO strongly recommends interviewing at least three potential candidates before you sign on as a client with anyone. 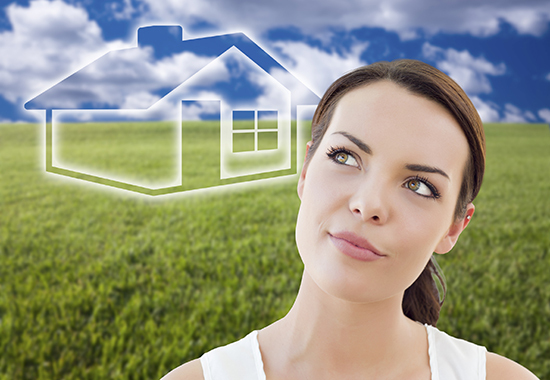 Walk me through your real estate experience with properties like mine. Tell me about the fees and commissions I’ll have to pay. Are you willing to negotiate them to suit my needs? 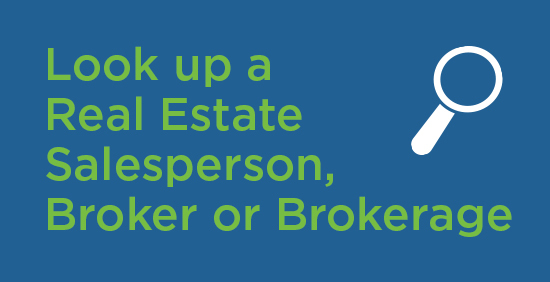 List the services your brokerage provides – which ones would be included in our agreement and which ones would be extra? Could you please provide me with some references from former clients? That last question may not sound as important as questions about commissions and services, but it’s a big one. RECO regulates the conduct of real estate salespeople, brokers and brokerages, and one of the most common complaints we receive comes from consumers who believe their salesperson needs to do a better job of keeping them in the loop. Let’s say you want weekly status reports, and you would rather correspond with your salesperson by email or text than over the telephone; your best course of action is to say so up front. If you’re thinking about hiring Angela to sell your home, it’s worth remembering that when you sign a representation agreement, you’re actually agreeing to work exclusively with a single brokerage, not a single salesperson. You need to feel confident about her brokerage, because if you aren’t satisfied with Angela’s performance you will still be bound to her employer for the duration of the agreement. Should that happen you could speak to her Broker of Record, who would likely assign you a different salesperson, assuming they don’t release you from your obligations under the representation agreement. If you have a question for Joe about the home buying or selling process, please email askjoe@reco.on.ca. Joseph Richer is Registrar of the Real Estate Council of Ontario (RECO). He is in charge of the administration and enforcement of all rules that govern real estate professionals in Ontario. You can find more tips at reco.on.ca, follow on Twitter @RECOhelps or on YouTube at http://www.youtube.com/RECOhelps.